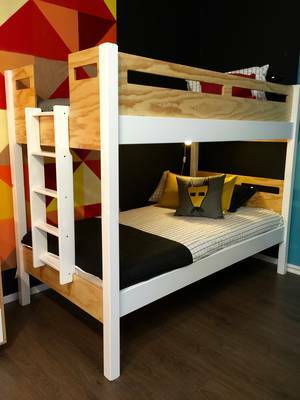 Urban kids is proud to be a New Zealand owned and operated, family company. 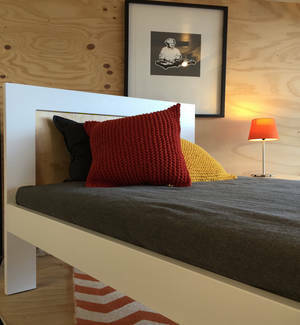 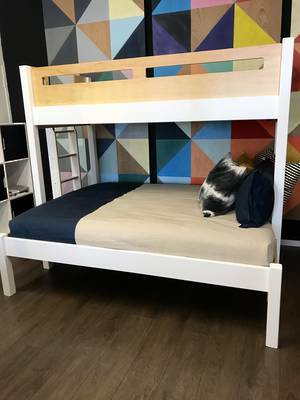 Providing top quality New Zealand made furniture. 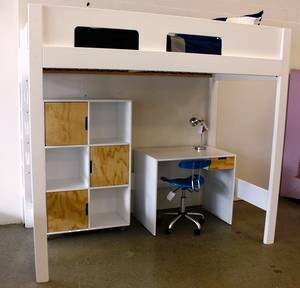 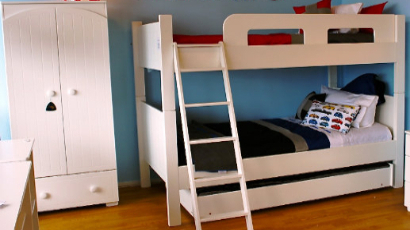 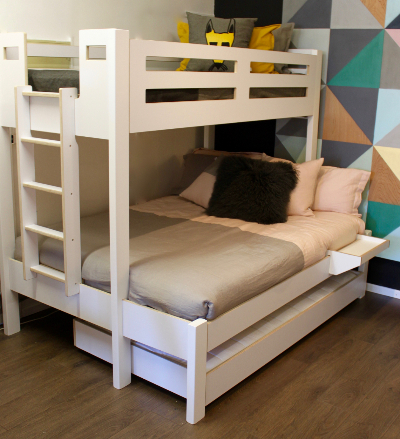 Our unique range of beds, bunks and storage options are enhanced by our ability to customise items to suit your needs. 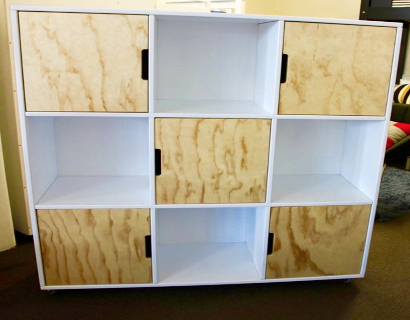 Most of our furniture is designed by us. 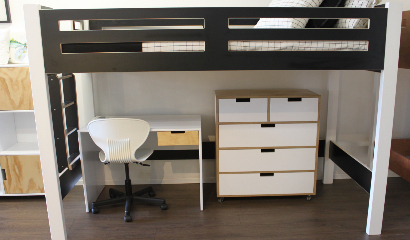 We know how children, teenagers and students live their lives, from having children ourselves and have built our range of furniture to suit them, not only ergonomically, but aesthetically and always to the very highest of standards.